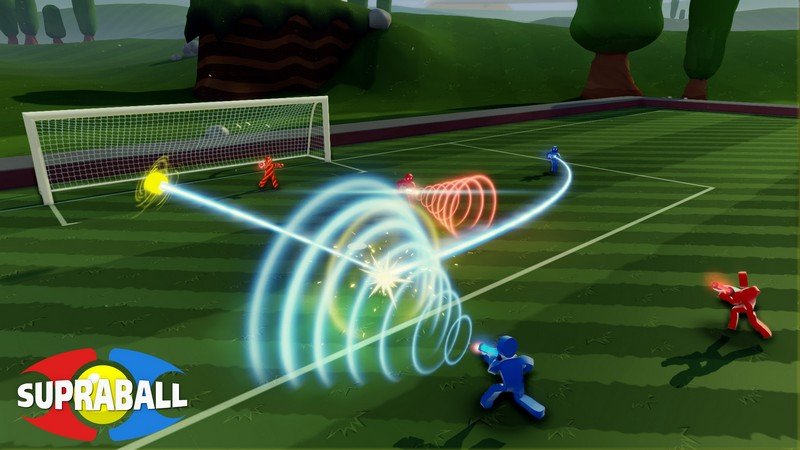 Supraball is a "first person sports game," mixing FPS controls with football tactics. It aims to offer a more accurate and immersive football (soccer) experience by putting players in a first-person view. 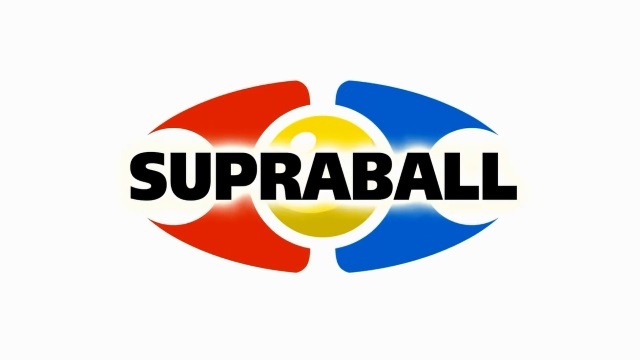 With unique rules and mechanics, Supraball is joining a new genre of online sports games. Free to Play: No limitations or pay to win involved. Microtransactions are optional and completely cosmetic. Ranked Matches: Rank on the Player Ladder and Team Ladder, and play mixed rank matches or challenge other teams head to head. Stats Tracking: Gather your stats to see your completed goals, pass completion, win streak, save rate, and more. Supraball League: Like a standard league set up in the real world, win ranked matches and climb your way up the league rankings. 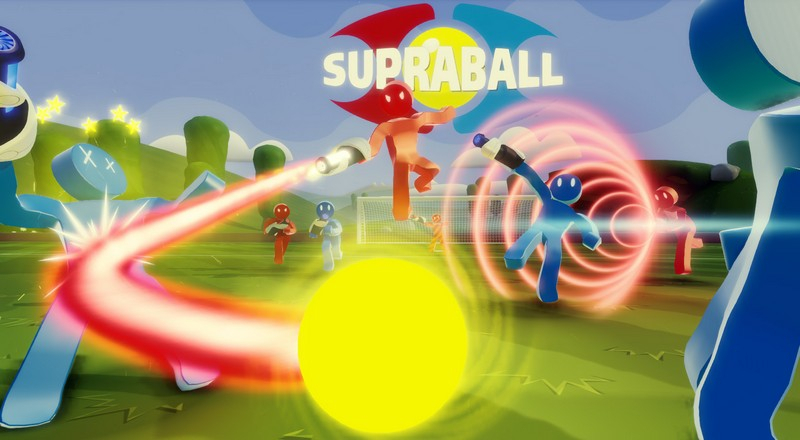 Supraball is a first person e-sports game that feels a lot like playing football without actually being football.